Amazing. This one word sums up a week-long trip to Airlie Beach with my family where we spent some good old-fashioned family time together. Travel Amazing. This one word sums up a week-long trip to Airlie Beach with my family where we spent some good old-fashioned family time together. Travel WHAT would a trip to the Whitsundays be without getting underwater? 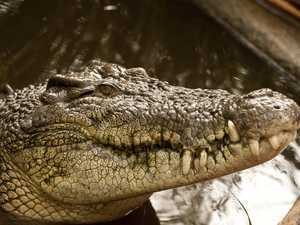 Travel THERE are about 150 crocodiles that call the Proserpine River home, and Liz Carson took her family to pay them all a visit.